NEW! 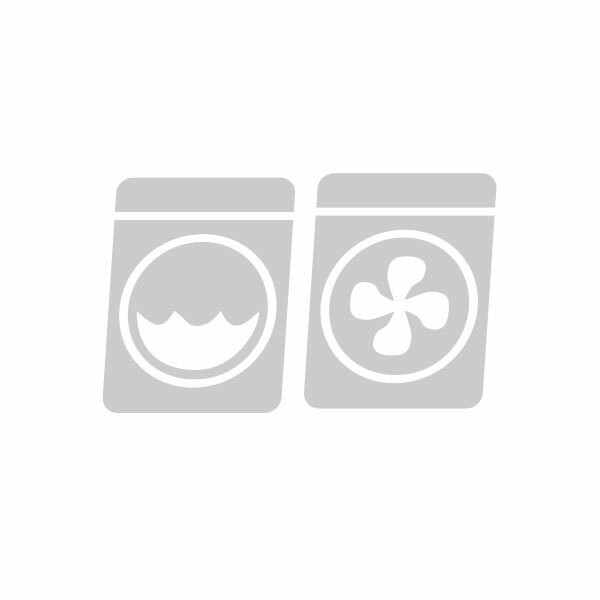 LG Washer, Direct Drive, White, HE, Fresh Care Feature, Energy-Star Rated, 27″ Wide, 1-Year Warranty! Great VIKING Dishwasher, Stainless, Energy-Star Rated, Sanitize Feature, Quality Refurbished, 1-Year Warranty!